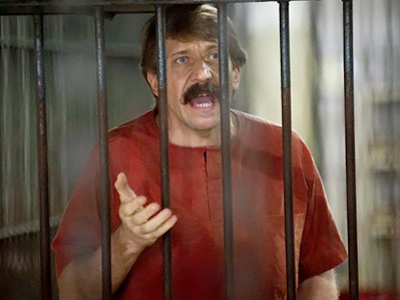 Prosecutors in Manhattan, New York have agreed to refrain from using the label “Merchant of Death” in the indictment against Viktor Bout, a former Soviet military officer and alleged arms dealer. The charges against him remain in place, however. The decision was announced in a memorandum by Preet Bharara, United States Attorney for the Southern District of New York, which was handed over to the court and Bout’s defense lawyers. 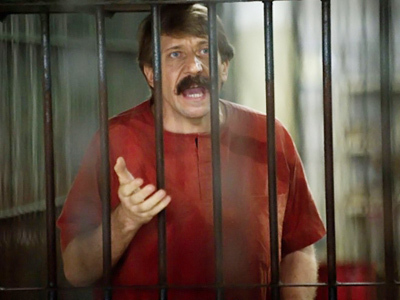 Thus, the prosecutors have granted the motion submitted to the court by Viktor Bout’s lawyer Albert Dayan on April 19. 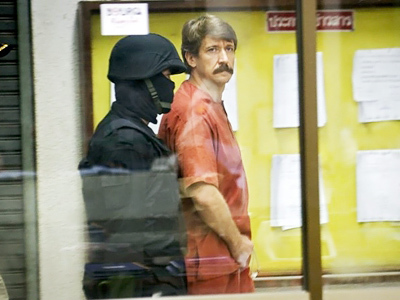 The defense stated that the nickname used in the indictment was provocative and had nothing to do with the charges brought against Viktor Bout. Dayan asked that the court refrain from emotional words and stop referring to the defendant as to the “Merchant of Death”, reports RIA Novosti. The nickname was used by British national Andrew Smulian, Bout’s alleged associate, during his meeting with the US Drug Enforcement Administration (DEA) agents who were posing as members of the Revolutionary Armed Forces of Colombia, or FARC. Smulian was arrested in Bangkok on the same charges as Bout. 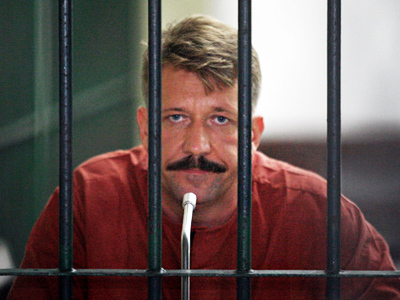 However, unlike the former Russian officer, he pleaded guilty and named Viktor Bout as a co-conspirator. The prosecution said that the nickname will be withdrawn from the case materials to be submitted to the court. 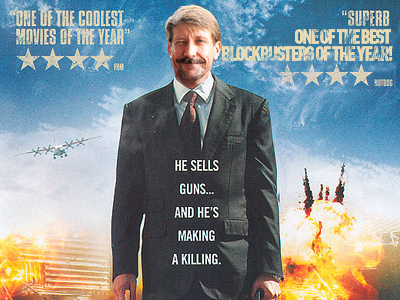 Viktor Bout, 44, is currently in American prison waiting for the trial that is set for October 11. He was arrested in Bangkok in March 2008 in a sting operation orchestrated by American law-enforcement agencies, after years on Interpol’s wanted list. Following a long legal battle, in November 2010, the Thai authorities extradited him to the United States. American prosecutors charged Bout with smuggling arms to Columbian militants from the FARC organization. The former Soviet officer denies all the allegations. If found guilty, he could face life imprisonment.